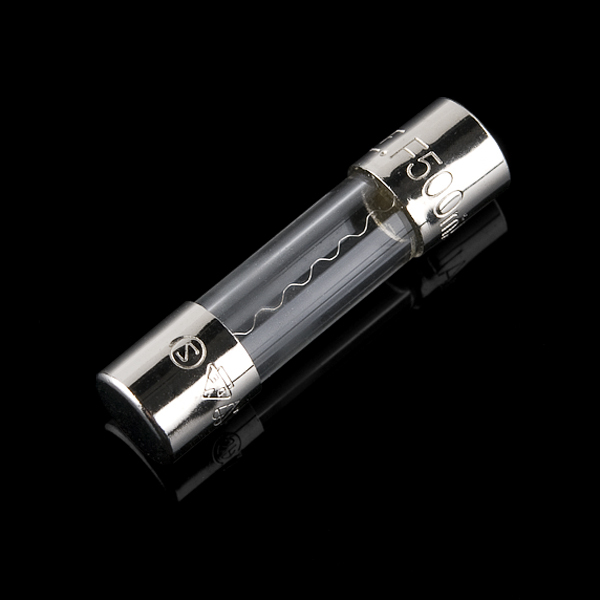 This is a glass ferrule type fuse. It fits great with our 5mm fuse clips. 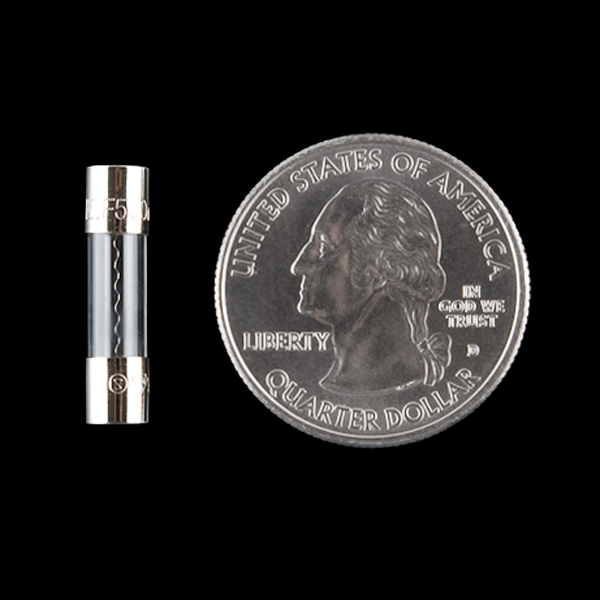 The fuse is rated for 250VAC, up to 500mA. 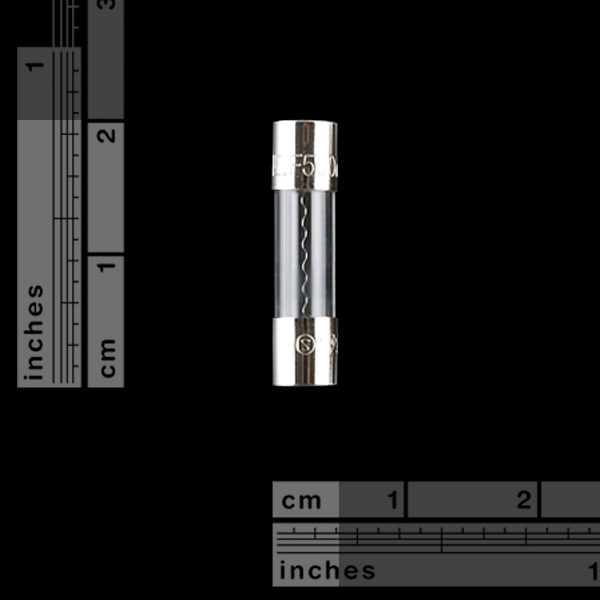 Fuses are pretty simple, if more than 500mA pass through the fuse, the small filament inside the fuse heats up and breaks (like a light bulb burning out). The circuit is then broken and hopefully your circuit is saved from molten destruction. For smaller loads, you may want to checkout a PTC (aka resettable fuse) listed below. These handle less current (500mA) but can be set and reset many times without doing harm to your system. It's a fuse, what more can i say!